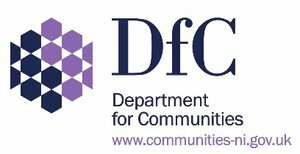 The Government has announced £15 million of funding for The Architectural Heritage Fund’s (the AHF) Transforming Places through Heritage Programme. This will help charities and social enterprises to regenerate and put back into use historic buildings on high streets across England. The funding was announced in the Budget 2018 as part of the Government’s Future High Streets Fund. 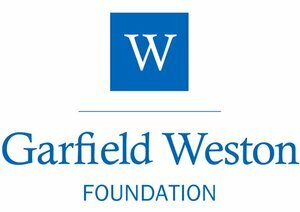 The total fund for restoring historic high streets is £55 million, with £40 million being allocated to an extension of Historic England’s Heritage Action Zone initiative. For a number of years the AHF has been assisting communities, social enterprises and charities to develop and deliver imaginative solutions through its unique mix of advice, loans and grants. This funding will help inject impetus into new uses for historic buildings on high streets across England. "Historic buildings, whether that be in medieval market towns or on post-war high streets, are incredibly significant to our communities and our sense of identity. “By investing £55 million up and down the country, we will help restore and regenerate our towns and high streets most in need of support, creating places that people want to live, work and visit." 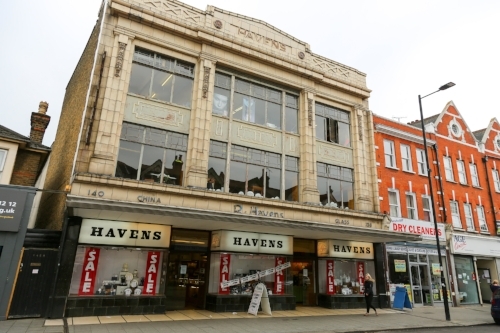 As an example, Havens Department Store in Southend-on-Sea epitomises the challenges facing our high streets – and the potential solutions. The business opened in 1901, moving to a new building in 1935 – the landmark Grade II Art Deco store. It was the last remaining independent department store in Southend-on-Sea until the store closed in 2017 and the business moved online. Now, with support from the AHF, a partnership has emerged with Age Concern Southend-on-Sea (ACSOS) to develop a new use for the building that will see it become a social and community hub for the town, as well as provide office space for Havens to operate its ongoing internet business. The Government’s £15m investment will enable the delivery of more projects like ‘The Haven’ and will also help the AHF develop new partnerships and support the delivery of strategic approaches.